We love to design. We think creatively and present you and your company professionally, stylishly and sympathetically. We provide excellent creativity, intelligent thinking though flexible, client-focused working practices, building and maintaining fabulous brands and campaigns on and offline. 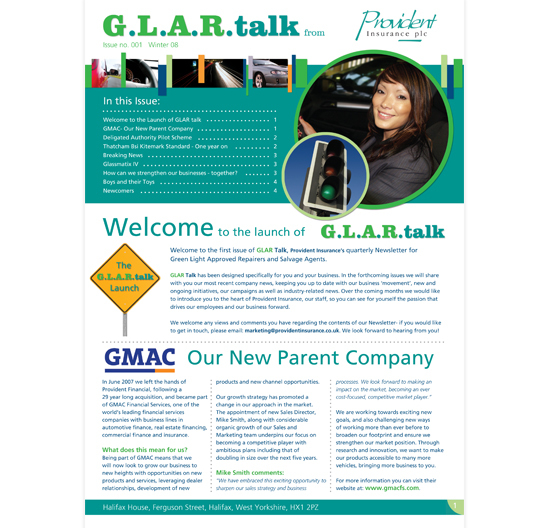 We work with our clients, we listen to our clients and we talk to our clients. We have a core team of experienced, talented creatives and account managers. We use a select team of preferred partners who provide additional expertise. 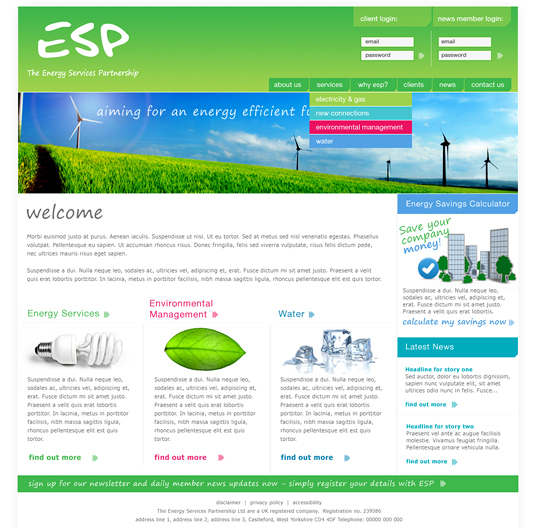 This enables us to deliver excellence at every stage of our client's requirements. 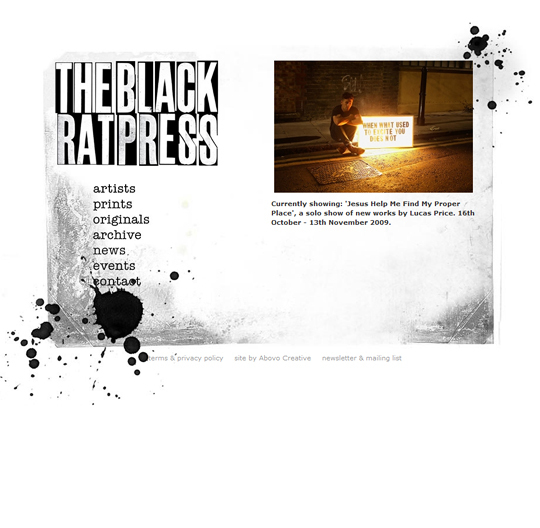 Fresh, clean, usable, ESP were thrilled with the look of their news site, and we are too! 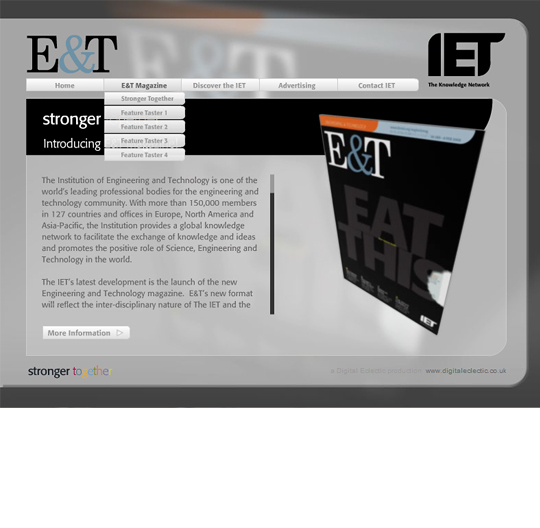 Digital Eclectic and Creativefolio went into cahoots over this innovative product information device for the launch parts of the IETs amalgamated member magazines. We created a 3D / Flash interactive product which embedded PDF imformation regarding rates and articles. This was then embedded on branded USB sticks and distributed at the launch party. We loved it! Our sister company Abovo Creative asked us to get involved with the design and build of this spectacular little site that is proving to be a bombshell! Check it out, the prints are simply lovely. Urban Angelic, the new brand in children's quality footwear required the design and coordination of the launch of their new product range. Abovo Cretvie asked Creativefolio to undertake the front end design for this project. We think that the Aspire project has been our favourite so far this year, as it is so bright and fun, and has engaged us with so many channels. 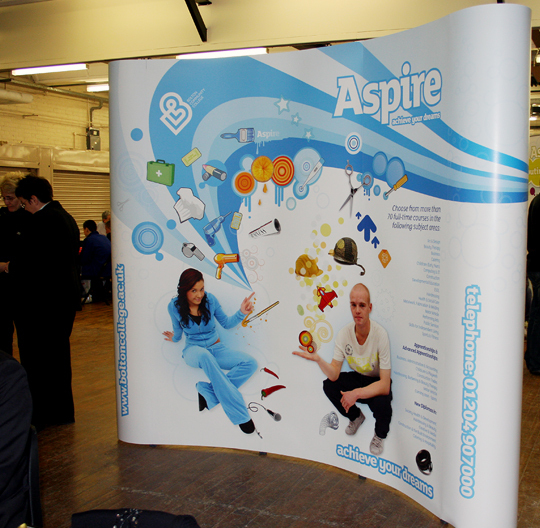 These are some of the banners at the open evenings. 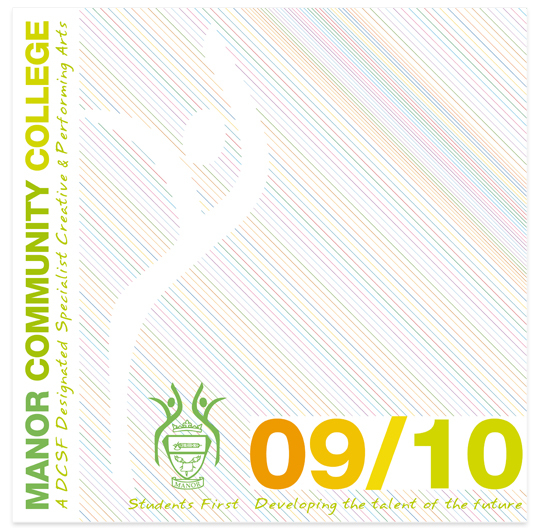 With our sister company Abovo Creative, we refreshed the brochure developed last year for Manor Community College. Still colourful and appealing, it reflects the contemporary attitude of this specialist creative college. Provident approached Creativefolio to design their internal newsletter The Covernote, with a fresh lifestyle feel, and featuring images of their staff. 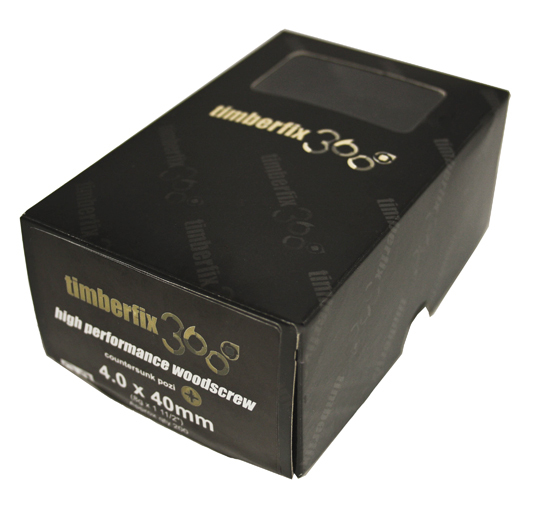 As part of the roll-out for the timberfix 360 for Aptus, we developed graphics for casings, tri-fold leaflets, and packaging. Homefix Huddersfield wanted a bright, cheery and approachable corporate identity for their home maintenance service, and we were happy to help. Deliciously yummy home-made ice cream producers Granny Gothards were looking for a 50s twist for their brand that spoke of homely perfection. We love what we did, and so did they! Aptus have once again asked Creativefolio to brand their new product - Ferrotek. These new fastenings are to be launched early in the new year, so heres a sneak preview of the logo! Cupcake Dream is an exciting new start-up based here in Halifax. They produce hand-made exquisite cupcakes, cakes and fancies for all occasions. 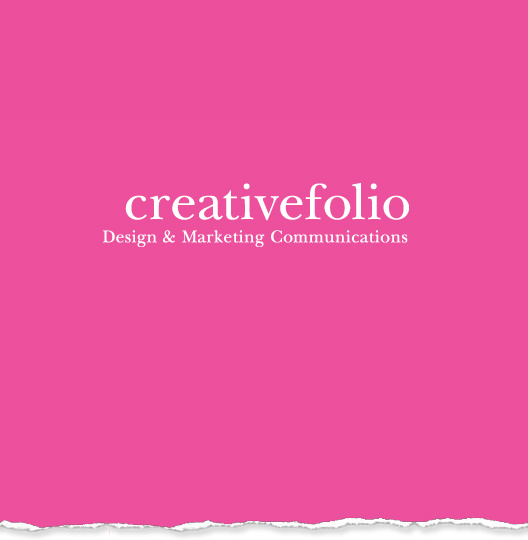 They required a fun and approachable corporate identity to front their new venture and comissioned Creativefolio to come up with some delicious ideas. 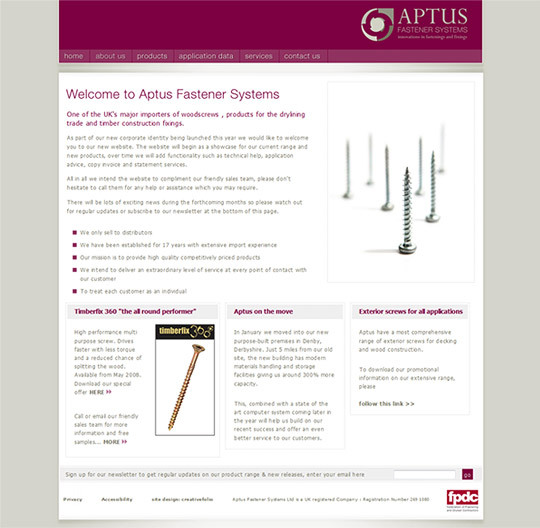 Furniture Fixings have become Aptus Fastener Systems. Aptus required a new name and corporate identity that reflected their current market positioning, and commissioned Creativefolio to undertake all related design requirements. We are now well on our way with the content, it will be complete shortly, we hope you like it!